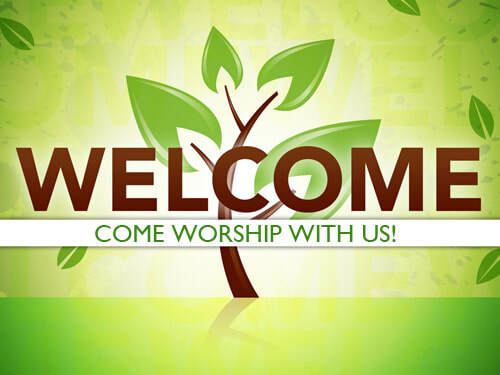 We are delighted that you found us and would like to take this opportunity to introduce you to Peace Lutheran Church. We are a congregation in process. We are growing, stretching and being challenged to reach beyond the walls of our Church building to make a real difference in our world for Jesus Christ. We encourage you to become a part of the ministry God is calling us to. Join us and share in the joy of serving and worshiping Jesus Christ! Our Sunday School has two class and currently is using the Buzz Curriculum. Our Youth Class meets in our Youth Building and addresses topics important to our youth. Join our Friday morning Women's Bible Study. "Sharing Jesus to discover Gods love"
"Grace and PEACE be yours in abundance"